Go Mobile With the Library! Do you ever find yourself in the stacks without the call number you just looked up at a computer far, far away? Never fear! 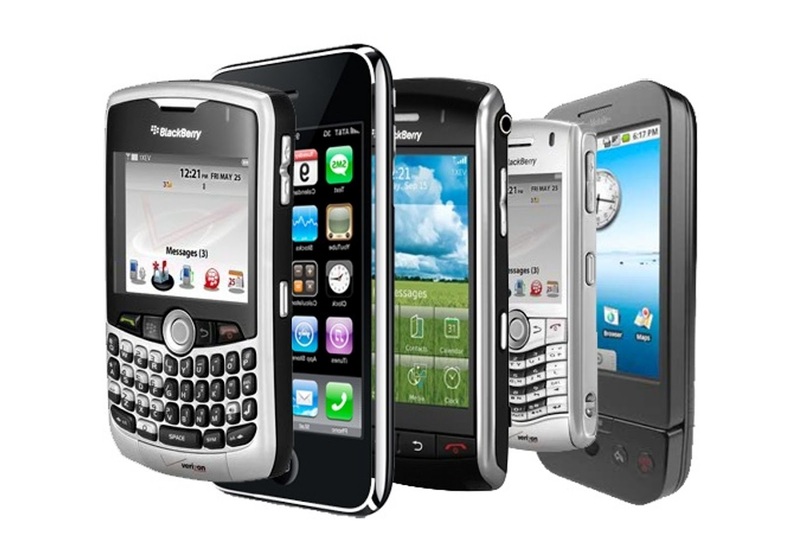 The library offers you a mobile website that you can access straight from your phone. The next time you need to search for something but don’t want to travel outside the stacks, just head over to the Rivier homepage and tap the library link in the top right hand corner. From there you’ll be able to access all the same services that you could on a computer, just in a more phone friendly format.